Enrollment for the 2019-2020 school year opened this week in New Orleans public schools. Parents apply for most schools through the One App, a website where they list their preferred schools. One App uses an algorithm to try to match them with their top choice. Sounds simple, but there are a lot things to consider when making your selections. Ileana Ortiz helps parents through the enrollment process at the non-profit Ed Navigator.  She sat down with WWNO’s Jess Clark to share some do's and don'ts of One App. Below are some suggestions based on their conversation. New Orleans parents with children in public schools already have to think about where they will send their students next year. That's because it's time to fill out the One App. Short for "one application," the One App is a streamlined process for admissions at 74 New Orleans public schools. Parents and students can list up to eight schools they'd prefer to attend. The application deadline is December 20 for the schools with selective criteria, which are new to the One App system. But not all selective schools are yet included in the One App.